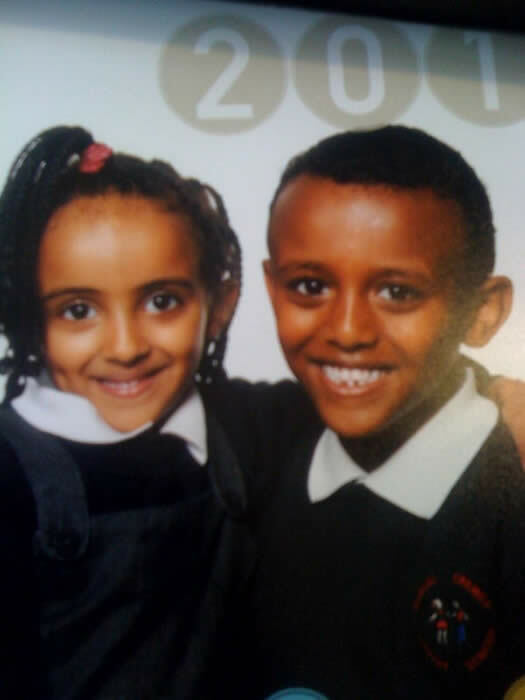 Have You Seen These Children In Wandsworth? Police are appealing for assistance to trace a woman and her two children who went missing from their home in Hackney on 22 December 2011. Almaz Efrem, 42, disappeared from her home address in Fellows Court, E2, along with her eight-year-old son Semoti Bahta and five-year-old daughter Dina Bahta. Efrem, also known as Eritrea, is of Afro-Caribbean descent, of slim build, with dark brown, shoulder-length hair and brown eyes. Semoti is described as having short dark brown hair, brown eyes and is of slim build. Dina is described as having short dark brown hair, brown eyes and she is of slim build. It is believed they may have links to the Wandsworth area.